Internet marketing has grown to be one of the most important ways a business can reach out to new customers. With the vast amount of data collected on web traffic every day, it’s become easier for advertisers to pin point their audience and tailor messages specifically for them. However, web technology, best practices, and standards change so rapidly it can be hard for small businesses to keep up. 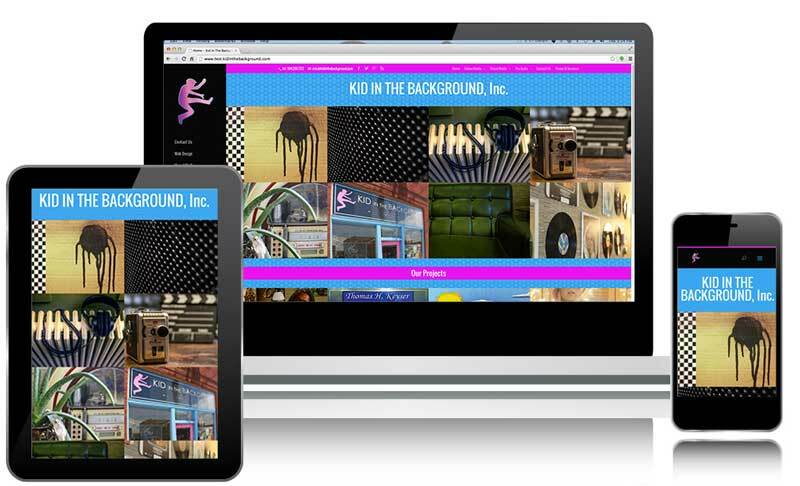 The Web Design team at Kid In The Background Inc is here to provide a stylish look with modern function, and keep you up to date on current trends in Search Engine Optimization, Analytics and Social Media integration. Responsive design is crucial now that more people search and browse from Mobile Devices and Tablets. 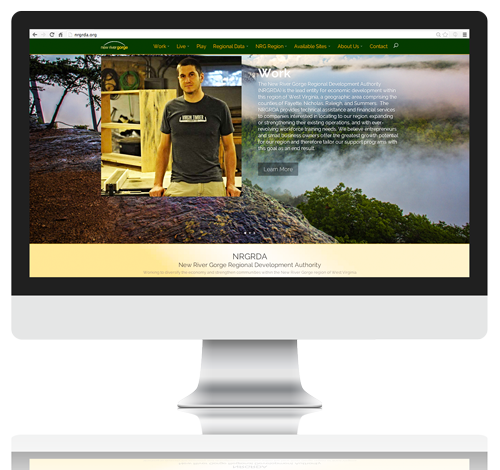 All sites designed by @KITBmedia sure to have the same impact no matter what type of device your visitors are using. All sites designed by @KITBmedia will include features such as In-Site search-ability, Social Media Integration, Contact Forms linked directly to your email, blog feed, archiving, video / audio embeds. Domain Name and Web Hosting will be provided by a third-party, but we provide guidance in choosing a third-party that best suits your needs. We assume responsibility for setup of all Databases, Sub-Domains, and email addresses – we can even help implement Enterprise Level email systems such as Microsoft Office 365.